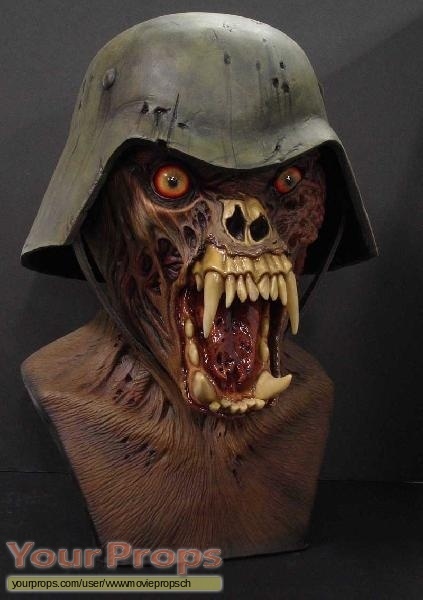 Lifesize Nazi Demon bust from "AN AMERICAN WEREWOLF IN LONDON". view all 380 items of "wwwmoviepropsch"
** The content of this listing is the sole responsibility of wwwmoviepropsch. Yourprops.com, its owners, agents and assigns assume no liability.